What do I need to do to reach a Special Rank? Wondering how to get into our Special Ranks? Here is a list that generalizes what is expected of the members in each rank. *Administrator: Can edit anything in the website and generally runs the forum. They have the power of every other group, they can ban members and many other things. Basically, they have complete control over the site and it's contents. *Moderator: Cleans up the forums, moving topics to the correct place, locking topics, merging topics, etc. They get to help decide on what happens on the forums. +Tech Team: Helps with coding, programming, etc. They have minimal access to the admin panel. ^Elite: Members who have shown to be respectable and active. They get more say in what happens on the site, but cannot edit the site in any shape or form. They must be a member for 3 months, have intelligent posts, and have shown to follow all the rules. 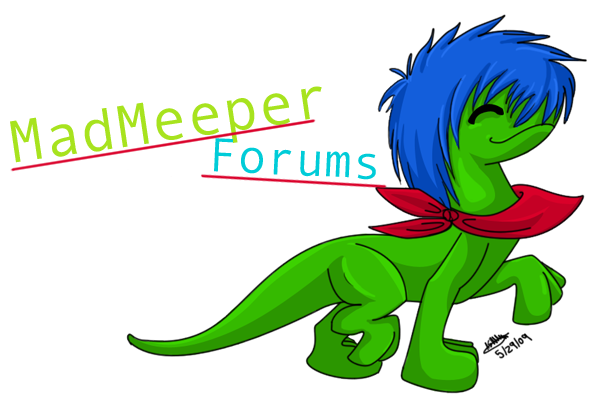 ^Oldies: Members that have been a member of the forum for 1 year.